Recently, a friend asked me when I knew that I had become an author. 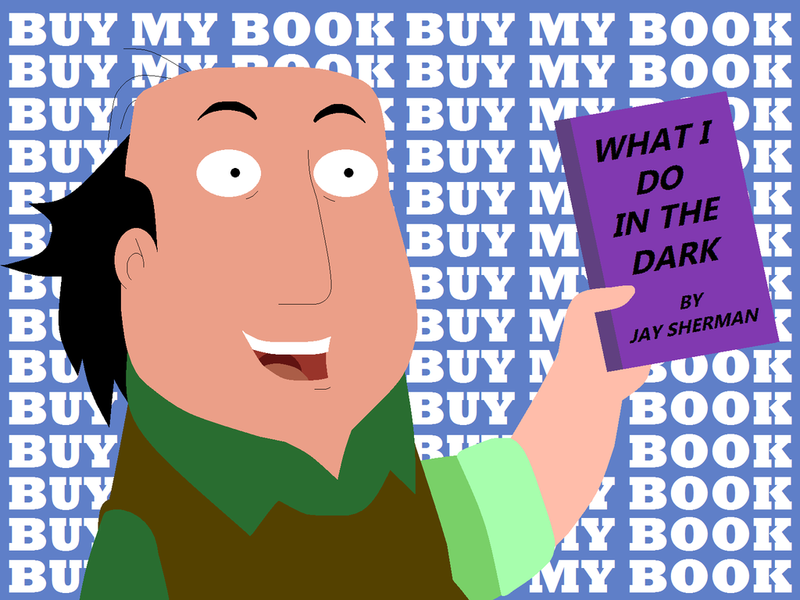 Up until that point, I had never really thought about this question and quickly decided that I became an author when I held my first printed book. For several days, I thought more about this question and I realized that the conclusion I came to wasn’t correct. From a very early age, I liked to think about stories and there were a few times I wrote them down. In college, I took a creative writing class to expand my abilities. This was a positive experience and I was convinced that creative writing could be a fun hobby. Unfortunately, creative writing didn’t stick and that college class was my only creative writing effort until I began writing books. I didn’t further this outlet because at the time, the internet was young and there was no real place to share my creative thoughts. If a young me was transported forward in time, it’s very likely that I would be an active blogger or post stories to Facebook. I had always intended to write, I just never took the leap. The change occurred when I was laid off and had the time. At first, the words simply flowed. I already knew the story and it was simply a matter of capturing the essence into my computer. When I finished the last sentence of my first book, I felt no emotion and I absolutely didn’t consider myself an author. In editing, rewrites and other publishing tasks, I still didn’t consider myself an author because I had yet to produce anything. When I finally published my book to Amazon, I knew that I had “written a book” but in my mind, that achievement didn’t make me an author. I guess that I thought that a person became an author when they got some sort of award or they had their picture taken on their big pile of books. Or was it when an author attended their first book signing? My few Amazon book sales brought little emotion. These sales were mainly to friends and family. Then the sales trickled off to almost zero. At that point, I felt that I was further from being an author than ever. Later, I updated my resume to show that I had published a book. This made me feel like I was bragging about an accomplishment that I hadn’t actually made. In retrospect, I was further from being an author than ever. In an attempt to gain new readers and gather insight, I decided to join the Facebook group “Writers Helping Writers.” I read a lot of posts and when I felt confident, I replied to a few posts. Eventually, I became comfortable and I started posting topics to encourage discussion. Some of my posts offered advice to authors who were just starting. Interacting with this group turned out to be a fun activity and it reminded me of the ancient internet service Usenet where people would post and reply to all manner of topics. Now when people ask, I tell them, “yes, I am an author.” There is even a hint of pride in my answer. In retrospect, it took a lot of effort for me to make the leap and put myself out there for the world to criticize. A lot of people want to write and they never take the leap. I made the sacrifice and I’m proud of my achievement. Good for me! A few of the people who read my work were really impressed. It really helps to read their words of encouragement. With some luck, they will tell others and my efforts will eventually lead to several sales.